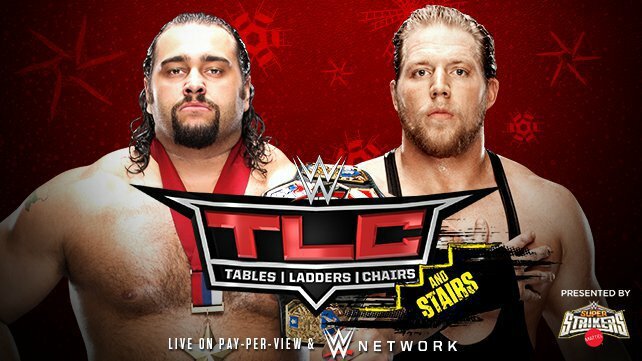 I got a text message from WWE that they were indeed having a Big Show vs Rowan stairs match and I can't seem to find any evidence that this is true. But lets just say, we called that one. Full card! 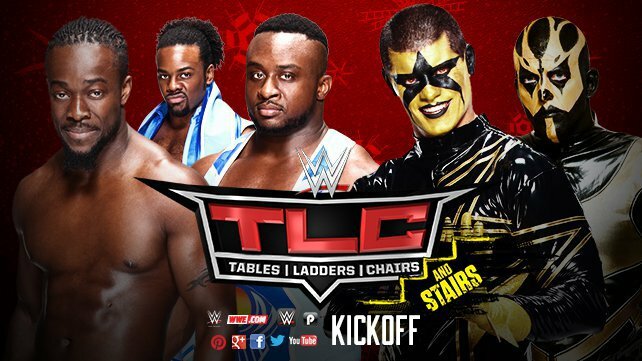 Ziggler/Harper and Wyatt/Ambrose should be great, otherwise, meh. 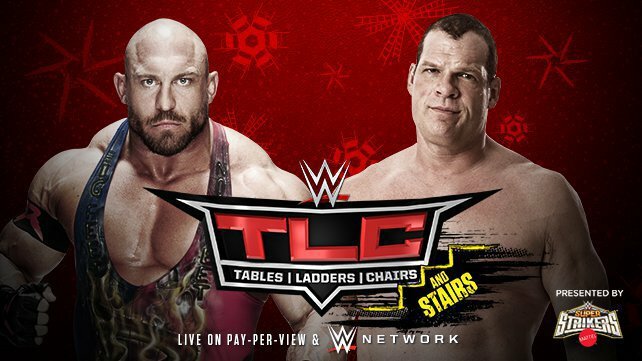 So I take it that using stairs will result in a disqualification during any of the other specialty matches? Also, what's the main event? 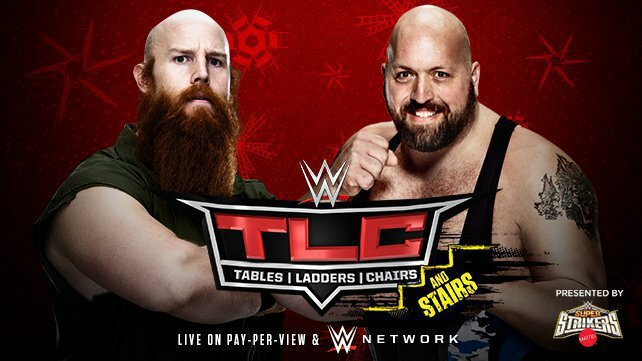 Is it the TLC Match of the T Match? Ok card, strange pacing and organizing. 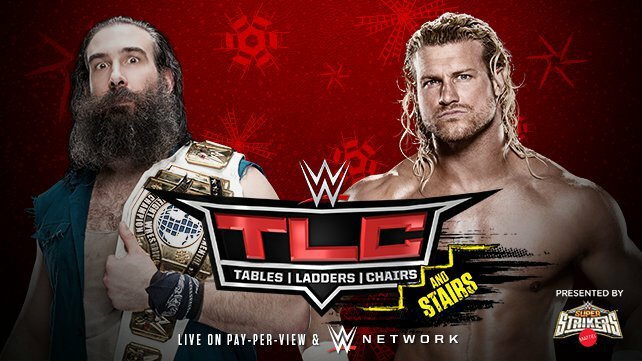 I thought Ziggler and Harper put on the best show. That was the match I was sort of glued to. Ambrose/Wyatt was pretty good but I am getting sort of tired of them putting Ambrose in matches where he continually tries to one up himself in crazy. I think they should reign him in and try to harness that style into something in the ring. Some of the spots here weren't great. It is nitpicky but I know he can have good matches without running into the crowed, jumping through a table, or going up the ramp 3 times. Ambrose is versatile and I'd like to see that more. Rollins/Cena was solid, but the finish took everything away for me. I am becoming a Reigns hater just for how he is being shoved down the audiences throat. 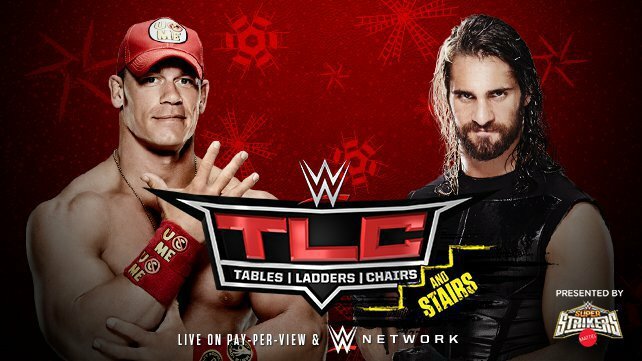 Rollins and Cena had a cool little match here and Rollins had some spots that people should remember and take away. That is how you give him momentum in defeat and that was what they tried to do. But what happens... Reigns comes back and they announce the main event for the Rumble. Burried somewhere in there is Rollins good work. This was a match I enjoyed for the most part. Other than that, things were kinda bleh. Mizdow was great as always, but the rest was stuff I will (or will try to) forget. This show was a real poop sandwich. Harper/Ziggler and Wyatt/Ambrose were the best things on the show. 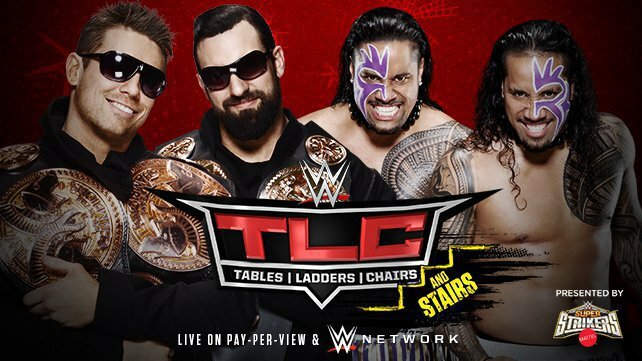 Honorable mention to: Usos/Miz & Mizdow and Show/Rowan. The stairs match was honestly way better than I expected and way better than it should have been. I didnt watch any of this show and do not regret skipping it. 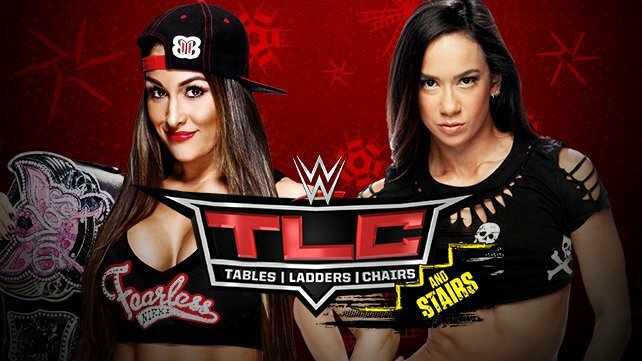 I may watch the first and last match before Raw if I find the time/will.